Contemplative Outreach Ireland have a growing number of people committed to the practise of Centering Prayer in their daily lives, who are trained to pass on the teachings of Thomas Keating through Introductory Workshops and by facilitating retreats. From this group of volunteers, a small number of 6-8 people comprise the Core Team of COI. They meet regularly to plan, organise and help serve retreats and workshops. They aim to provide ongoing support to individuals and prayer groups to help deepen their relationship with God through this gentle way of praying. While studying at Milltown Institute in Dublin Niamh met Anne Mc Clean (then co-ordinator of Contemplative Outreach Ireland) who introduced Niamh to Centering Prayer and the work of Contemplative Outreach. Having been committed to contemplative prayer for some time, she found that Centering Prayer provided the theological background and support for her to remain committed to her daily prayer practice. This led her to work as Pastoral Development Co-ordinator at St. Aidan’s Monastery, Ferns, during which time she was privileged to serve as Co-ordinator of COI. She has been very blessed to have had the opportunity to attend 10 day retreats at St. Benedict’s Monastery, Snowmass in 2008 and again in 2009 where she learned from the wisdom of Fr. Thomas Keating and his student David Frenette. In 2016 she took part in a Post-Intensive retreat in Snowmass with the Core Team of C.O.I. Tom is a priest of the Diocese of Ferns. He trained at St Peter’s College Seminary, Wexford, where he was awarded a Bachelor of Theology degree from the Pontifical University of Maynooth in May 1994. He was ordained to the priesthood in June 1994. 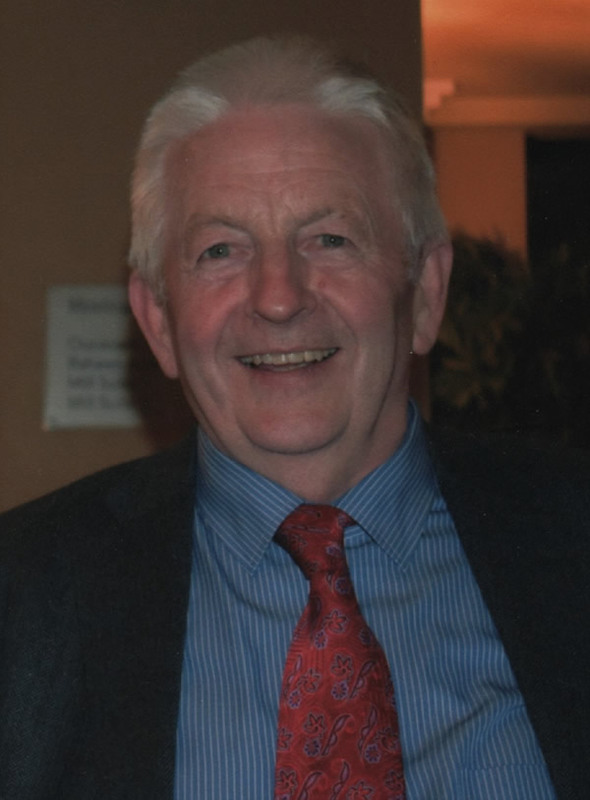 Following a number of years as a Curate he was appointed Parish Priest to Rathangan /Clearistown in 2006. Tom is currently Parish Priest of Riverchapel. Tom is a trained Introductory Workshop presenter and a Centering Prayer retreat facilitator. He was awarded a Diploma in the Ministry of Spiritual Direction from The Milltown Institute, Dublin in August 2007. He teaches Introductory Centering Prayer Workshops and facilitates retreats at retreat centres around Ireland. For the past 10 years Eileen has been drawn to Centering Prayer as a way of prayer. Over the years praying in this way has had a huge impact on her life, both in her own prayer life, deepening her relationship with God, and extending out into the work she is involved with in daily life. Eileen has participated in a number of Centering Prayer retreats with Contemplative Outreach Ireland. Both as a retreatant and as a retreat facilitator. She also had the privilege of attending two 10 day Post Intensive Retreats in St. Benedict’s Monastery, Snowmass, Colorado. In January 2012 Eileen participated in the Contemplative Outreach Ireland, Servant Leadership Training. 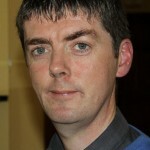 She joined the Core Team of Contemplative Outreach Ireland in February 2012. 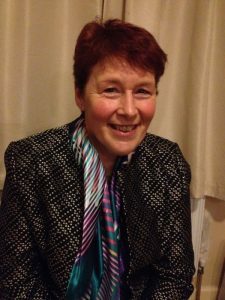 In November 2012 she took on the role as Coordinator of Contemplative Outreach Ireland. 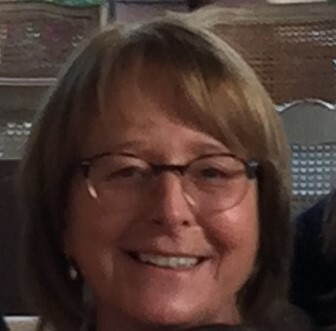 In November 2018 Eileen finished her time as Coordinator. She continues to work on the Core Team and facilitate retreats. In 2014 Eileen completed the Vincentian Formation Programme for Spiritual Direction. 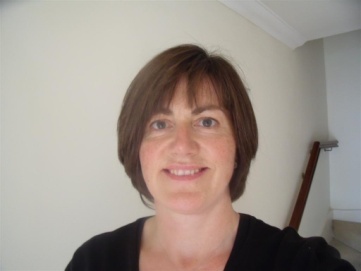 Throughout her working life Eileen has practised as an Optometrist. 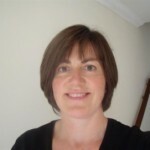 About 15 years ago she became more involved with the voluntary sector and has been working in this area since. Eileen lives with her husband in Dublin. They have 3 children, all now embracing their lives with great energy. John and Kathleen Ormond are a married couple from Wexford. They are parents and grandparents, with four adult children, all now happily living their own lives. They were first introduced to Centering Prayer in the late 1990s by Sr Marie Dolores in St Aidan’s Monastery in Ferns, Co Wexford. Sr M. Dolores was very committed to Centering Prayer and it was in Ferns that they first met Fr Thomas Keating when he visited Ireland in 2000. This meeting had a profound effect on both of them. He radiated unconditional love and Kathleen remarked that this is how God created all of us to be. At this stage John was recovering from intensive cancer treatment and both of Kathleen’s parents had recently died of cancer. Looking back, they both believe that this time of pain and uncertainty was a great blessing, although it didn’t seem so at the time. As they developed a regular Centering Prayer practice, supported by Sr M. Dolores and a small group in Ferns they came to believe that God is lovingly leading us at every moment of our lives, even when things appear very difficult. They helped serve the first retreats in Ferns and later throughout the country as the demand for Centering Prayers retreats grew. For their 30th wedding anniversary in 2009 they travelled to Snowmass to do a Post Intensive Retreat and they have returned there to do the Post Intensive Retreat on two more occasions. They have been involved with Contemplative Outreach Ireland since it was formed to foster and support the practise of Centering Prayer in Ireland, and they are members of the Core Team. Kathleen is serving as coordinator of C.O.I. since Nov.2018. 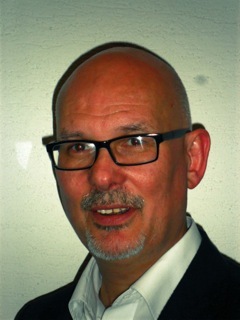 Alan is a Methodist minister and Counselling Psychologist who was born and bred in Ballymena, Co Antrim. Alan considered himself a Protestant atheist and then a hedonistic agnostic in his teens and twenties until a number of personal crisis led him to Christian conversion and a commitment to following Jesus Christ. Alan was greatly influenced by the Charismatic/evangelical traditions but found himself looking for something more in the early 1990’s . He came upon the Jesus Prayer and the Orthodox contemplative tradition and this became part of his devotional life. On returning to study Cognitive Behavioural Therapy(CBT), he was introduced to Mindfulness-Based CBT, which was shown to help people with long term depression. 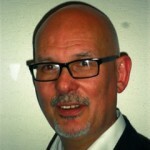 Alan trained in Mindfulness- Based CBT while researching it from a Christian perspective as part of a PhD in Pastoral theology. This research led him to explore contemplative spirituality in Christianity and to the discovery of Centering Prayer through the work of Basil Pennington, Thomas Keating and Cynthia Bourgeault. 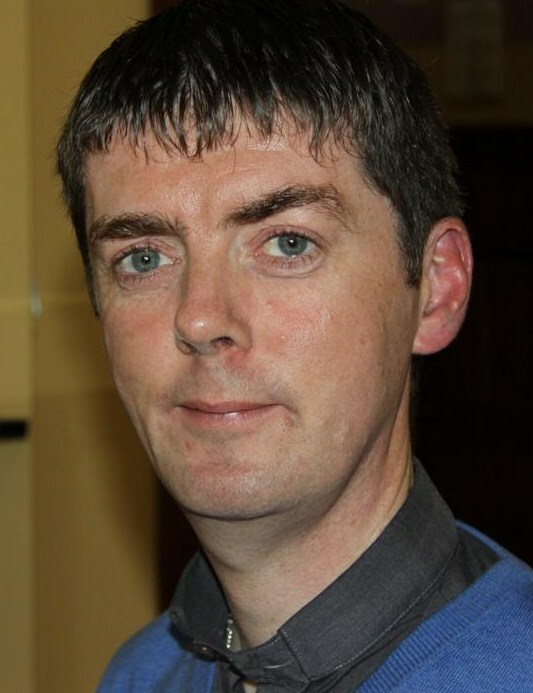 Alan completed the Servant Leadership programme in Jan 2012 and is a member of the Core Team of Contemplative Outreach Ireland. Michele lives in Greyabbey with her husband Chris. They have four children who have created their own families, resulting in 4 beautiful and amazing grand-daughters. 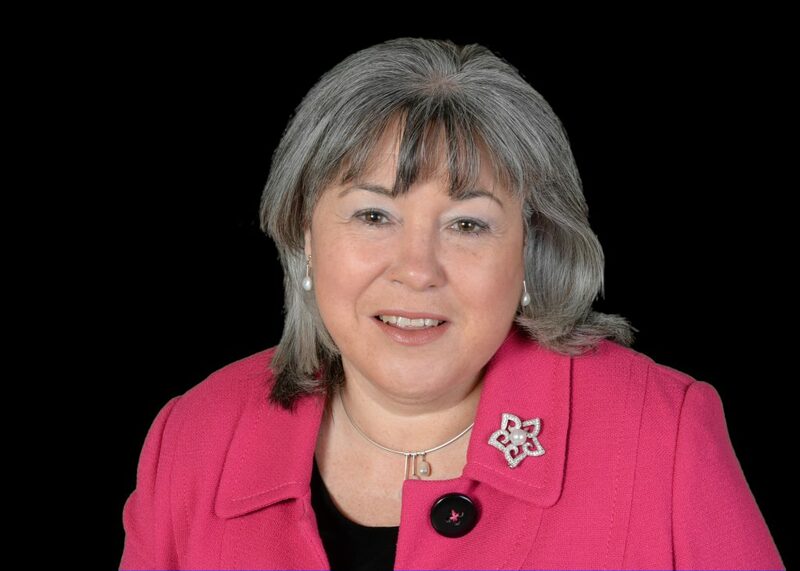 Michele runs a consultancy business and provides services in the areas of Psychodynamic and Transformational Coaching, Mentoring, Transformative Mediation, Facilitation, Training, Supervision and Human Resource specialisms across all sectors in Northern Ireland, ROI and the UK. Twelve years ago through a situation of personal and faith transition and transformation when as CS Lewis describes her “internal and external house of cards collapsed”, Michele was seeking how to “BE still and KNOW that He is God.” (Psalm 46 v. 10) and to be in contemplative prayer. Through exploring a number of avenues, she was eventually introduced to Centering Prayer. Attending an Introductory Workshop was the moment when Michele found the method to reaching this goal of stillness and knowing God moment by moment, day by day, and in particular of letting go and letting God be God. This way of praying has transformed Michele’s relationship with God and others. As Fr. Thomas Keating suggests a daily commitment to centering prayer practice has resulted in various forms of divine therapy and production of His fruits in Michele’s daily life. Michele has participated in a number of Centering Prayer Retreats with Contemplative Outreach Ireland. 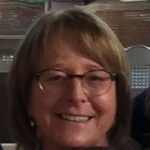 In October 2017 Michele completed her Servant Leadership Training and joined the Core Team of Contemplative Outreach Ireland in September 2018. She delivers Centering Prayer Introductory Workshops, is a Retreat Facilitator and facilitates two Centering Prayer Groups in Northern Ireland (one in East Belfast, the other in Greyabbey). She is currently completing the Ignatian Diploma in Spiritual Direction at the Manresa Jesuit Centre of Spirituality, Dublin.